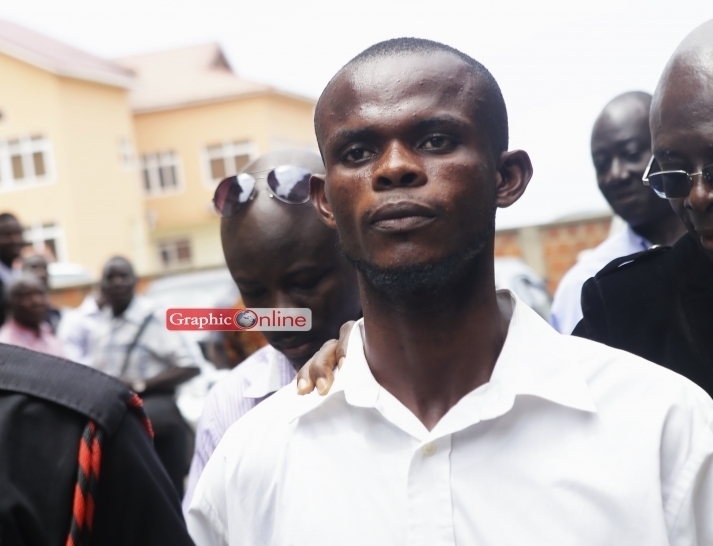 Charles Antwi, the mentally challenged man who confessed to wanting to kill President John Dramani Mahama is responding to treatment and expected to be discharged in a month’s time from the Accra Psychiatric Hospital. Speaking to Accra based Citi FM, Dr Osei said after his discharge, he would he referred back to the court for it to determine his fate. “We are hoping that in the next one month he’ll be fit enough. We will take him back to the court and the court would decide on his fate,” Dr Osei said. Antwi was arrested on July 26, 2015 at the Ringway Gospel Assemblies of God Church, where the President Mahama fellowships. He was spotted carrying a locally manufactured pistol with two rounds of ammunition. When questioned by security operatives, he said he was there to kill the President. An Accra Circuit Court initially sentenced him to 10-years in prison but following an application by human right’s lawyer, Mr Francis Xavier Sosu at the High Court that Antwi was not sound to have been tried, the High Court quashed the sentence.